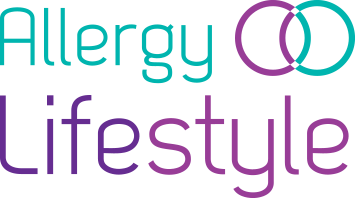 Reversible Asthma Alert wristband, can wear with Alert Asthmatic on the outside or on the inside of the band for a more discreet look. 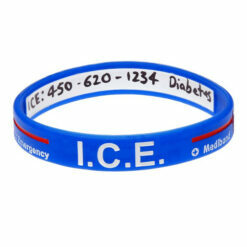 100% Hypo-allergenic silicone wristband. Comfortable, hard wearing and long lasting. 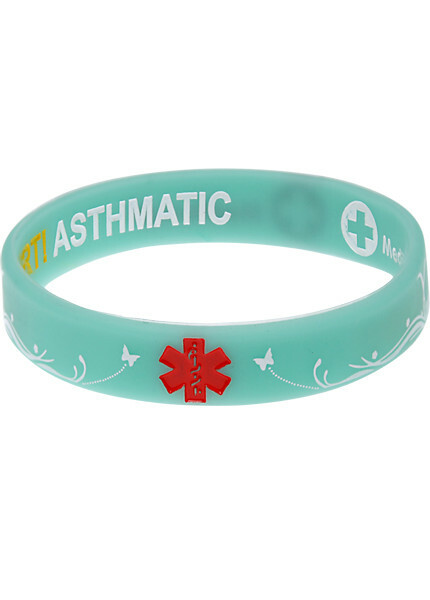 This asthma wristband will make others aware that you have asthma. With this reversible wristband there is some discretion. You can have ‘Alert Asthmatic’ shown on the inside so no one will see it. The wristband has the medical symbol. 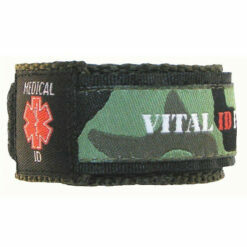 Paramedics will be alerted to the symbol and will know that the wristband contains medical information. With this information the paramedics will be able to treat you quickly and effectively. Comfortable, hard wearing and long lasting. 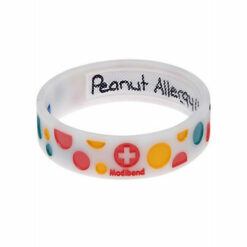 Medibands Asthma Alert Bracelet provide peace of mind!